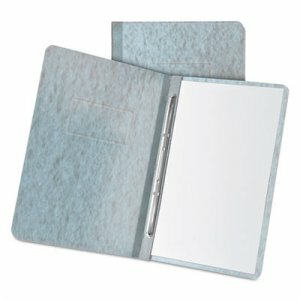 Ten interior pockets allow for detailed organization. 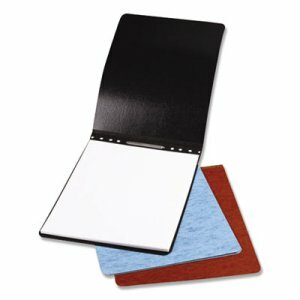 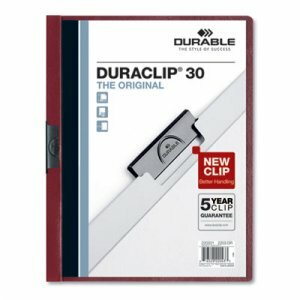 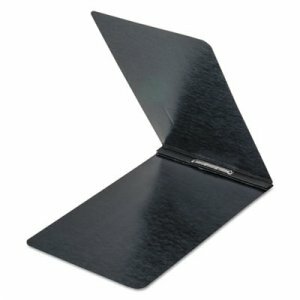 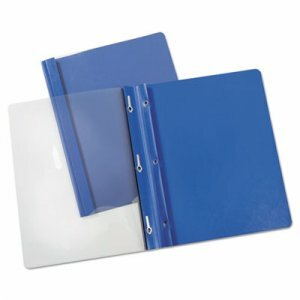 Write-on tabs make for quick and easy custom organization; works with pencil, ball point pen or permanent marker. 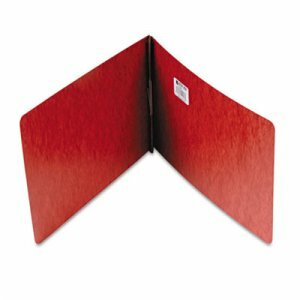 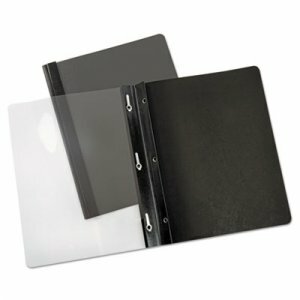 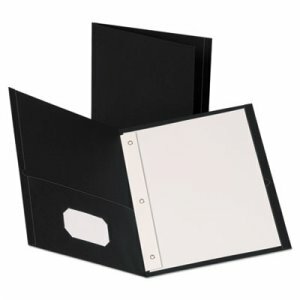 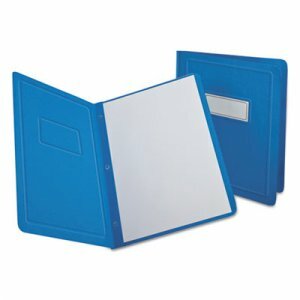 Spiral-bound portfolio features clear-view front pocket for cover sheet. 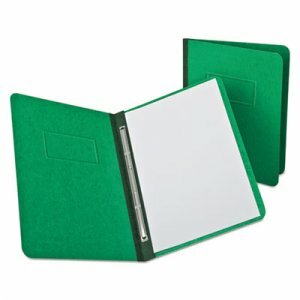 Made of heavyweight acid-free polypropylene. 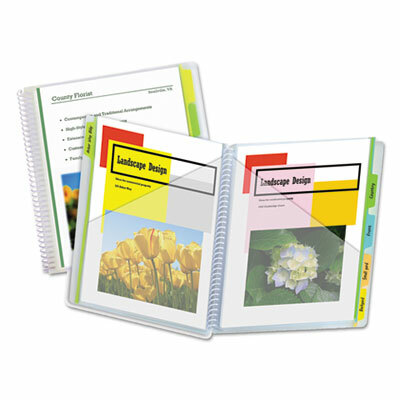 Clear cover and pockets with assorted color tabs.